A former UC Santa Barbara student is suing the UC Board of Regents over allegations of sexual abuse by a TA. 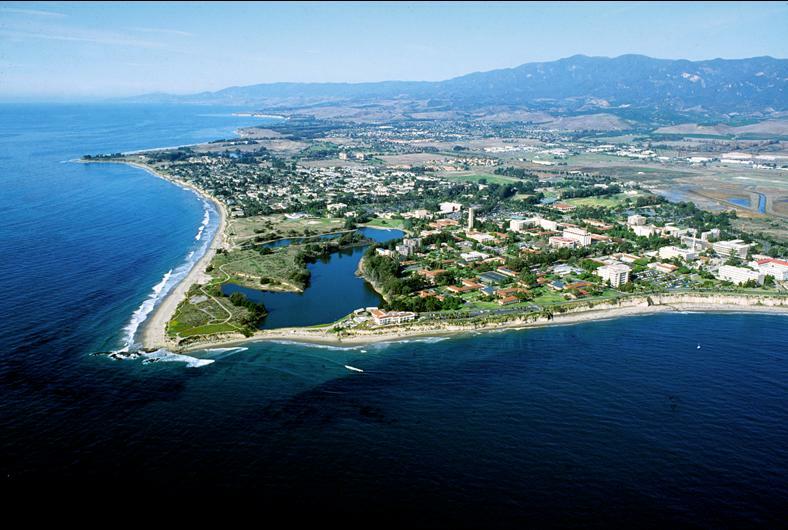 She is also suing her purported abuser, Jeffrey Beckstrand, a graduate student in UCSB’s English department. The student, known only as Jane Doe for the duration of the lawsuit, attended UCSB from 2008 to 2012. She is seeking punitive damages for sexual assault and battery, as well as emotional distress and negligence and holding the UC Regents responsible for premises liability. Doe claims Beckstrand was a TA for one of her classes and that she had asked him for help on a paper on Valentine’s Day 2012. The lawsuit states that Doe met Beckstrand in his campus office at 9 p.m., at which point he began asking her personal questions and touching her breast without her consent. Doe further claims that Beckstrand told her he had a knife. Doe is being represented by Jeffrey Coleman of Tustin. Representatives from the University of California could not be reached for comment.